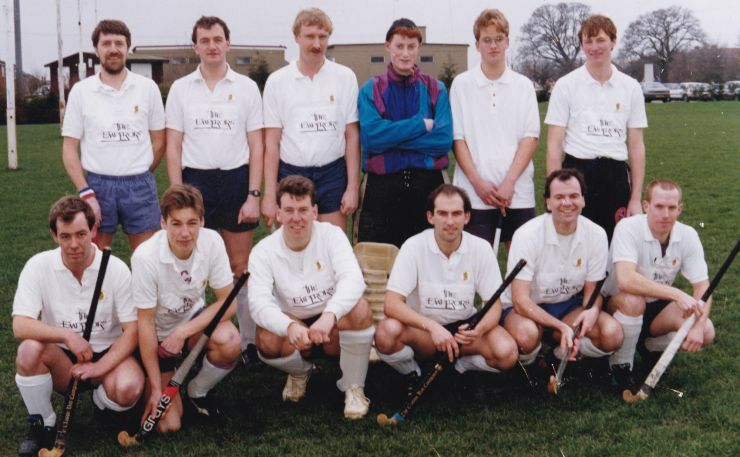 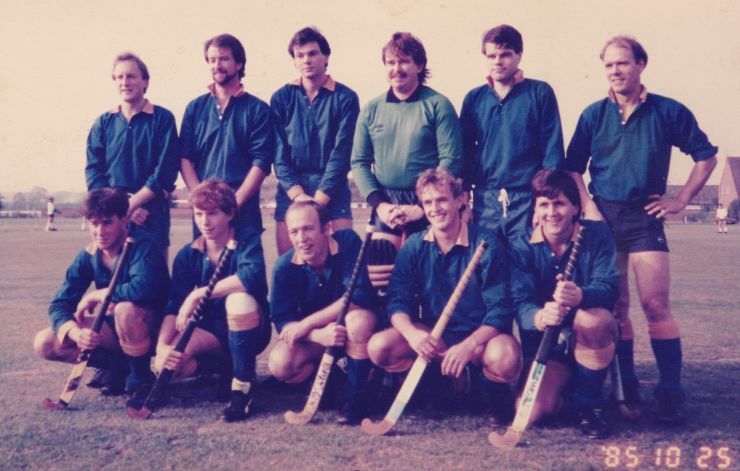 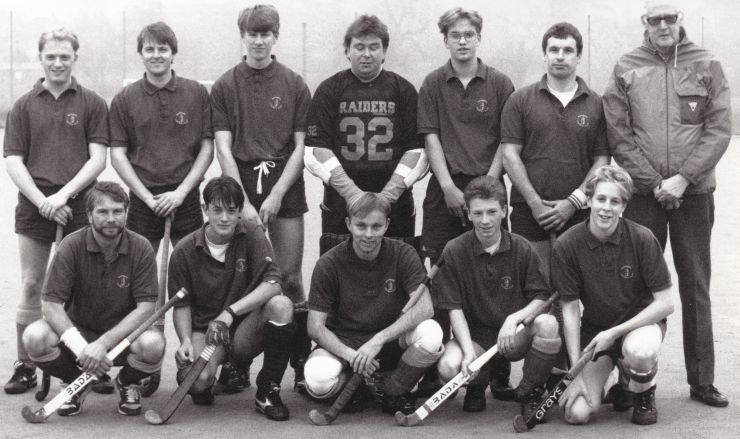 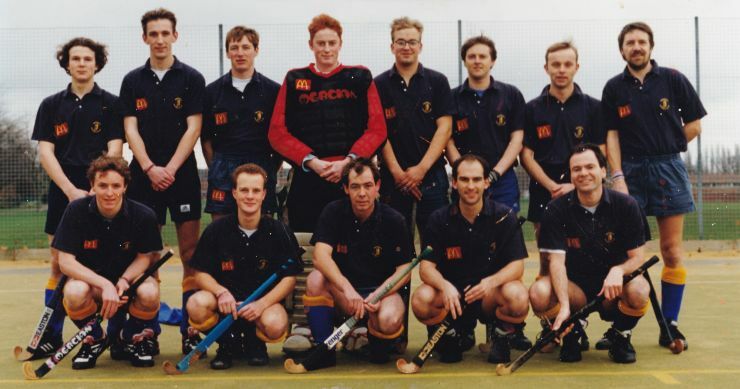 If you have any 'old photos' that we can share on our website, or spot any additions or corrections to be included, please send in to news@warwickhockey.co.uk. 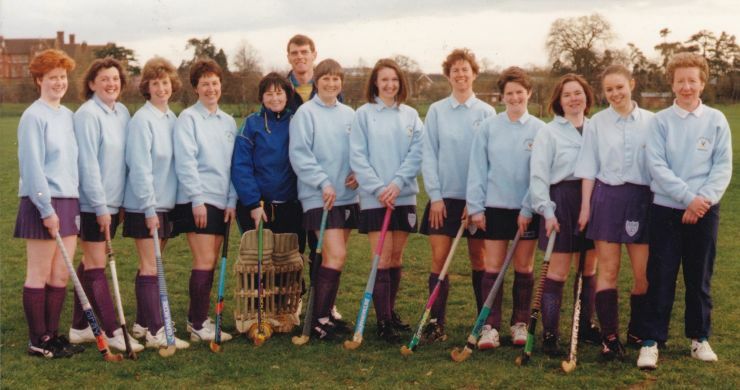 Mandy Gasson, Sherry Gasson, Janet Patten, Jeny Tsang, Jackie Taylor, Liz Ellwood. 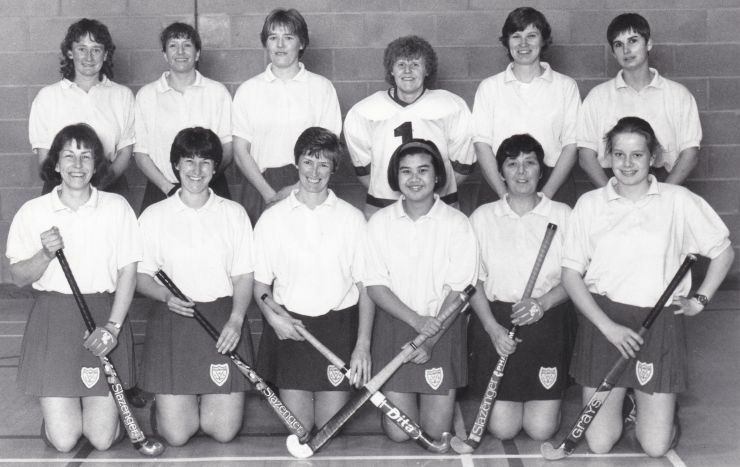 Julie Hutchinson, Debra Coton, Mandy Marriot, Jan Kelway, Denise Stynes, Steve Stynes (umpire), Gill Thorpe, Jayne Holton, Liz Priest, Rachel Cole, Angela Jones, Rachel Bradley and Julie Waite (Capt). 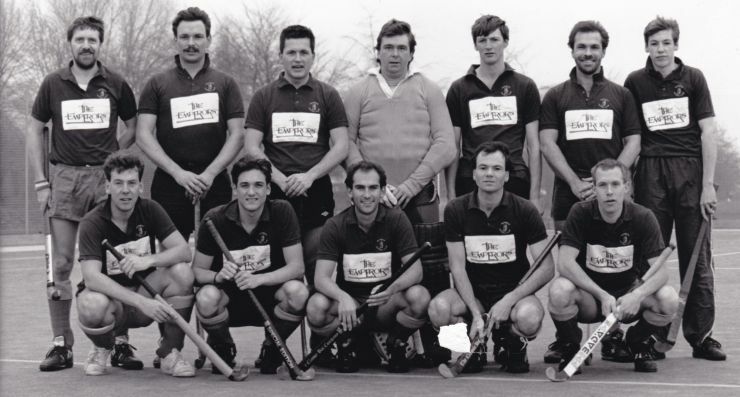 M Branson, E Higgs, N Barket (Capt), D Wright, M Baker.